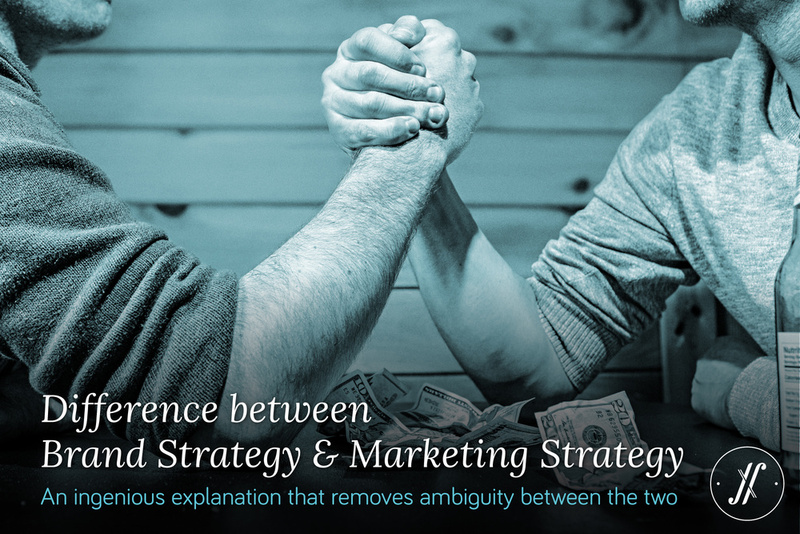 Many businesses often get confused about the difference between Brand Strategy & Marketing Strategy. And it is understandable because they are not mutually exclusive strategic concepts, but heavily intertwined. They are very interdependent, so much so that they define and inform the extent to which the other could go. Brand Strategy defines what the business stands for and how will it be relevant to its Customers. It takes care of Customer expectations and Brand Promise made to them. It also informs how the brand will communicate - its Tone of Voice. Marketing Strategy, on the other hand, defines how the Promise will be communicated and what mediums will the Brand use. It also determines how to make the business profitable by increasing Brand Awareness and Customer Conversions. Brand Strategy pivots around Emotions of Customers. It defines softer attributes - like Brand Values that are fundamentally imperative to business success. Marketing Strategy is more tangible, quantifiable and measurable. Brand Strategy is manifested for both - internal and external stakeholders. It helps Customers to create an Emotional Bond with the Brand while also giving employees a purpose and clear goal to work towards. It helps the business understand who they truly are, and adds sense of purpose within the organisation. Marketing Strategy is targeted for external audience, specifically to garner more Customers. So what is the difference between Brand Strategy and Marketing Strategy? Brand Strategy is the key to effective Marketing Strategy. They have always been, and will always be interdependent strategic concepts. They both go hand-in-hand. One cannot replace the other. Each strategy needs to be developed with utmost care and focus. There is no either / or between the two. 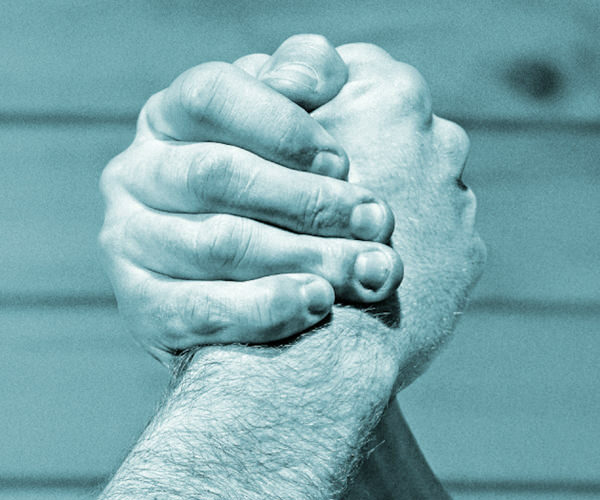 But, a friendly shake-hand that multiplies the strength of your Brand. Write to us and we'll be glad to help you with these specialised disciplines.